Jon Loba, EVP, BBR Music Group; Zach Katz, President, Repertoire & Marketing, BMG US; Michael Knox, Jess Rosen of Greenberg Traurig; Sara Knabe, VP A&R, BBR Music Group. 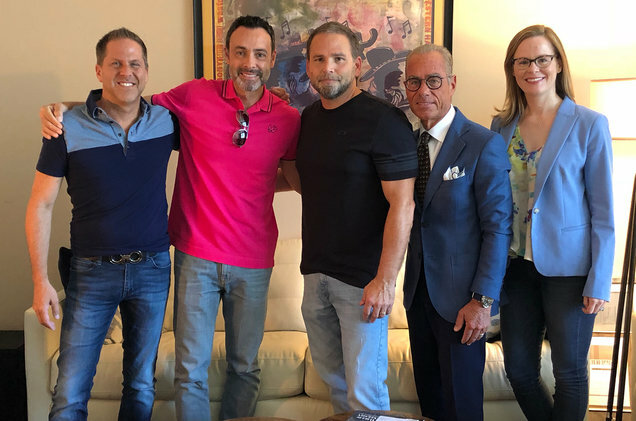 Country music producer Michael Knox, best known for his work with Jason Aldean, has launched Music Knox Records, a new label venture with BMG. Though Knox has yet to announce any signings, the imprint will focus on developing artists. Knox discovered Aldean, who is signed to BMG’s Broken Bow Records, in 1998 and has produced all of the country superstar’s albums. He has also worked with Thomas Rhett, Kelly Clarkson, Luke Bryan, Eric Church and Miranda Lambert, among others. Combined, his projects have yielded 21 No. 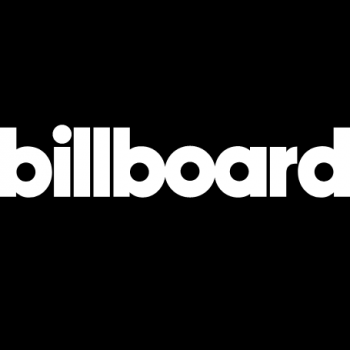 1s, and 40 million singles and 18 million albums sold, according to BMG. The CMA and ACM-Award winning Knox remains VP for peermusic in Nashville.